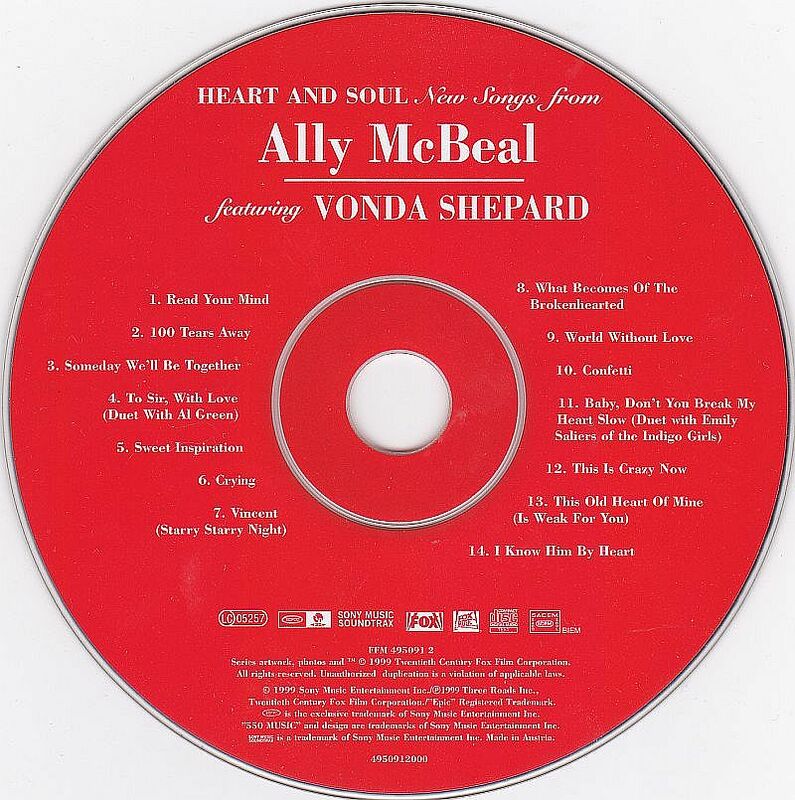 Original CD album with songs from Ally McBeal featuring Vonda Shepard. Compact disc: Has many superficial scratches. They do not affect play. Plays as new.